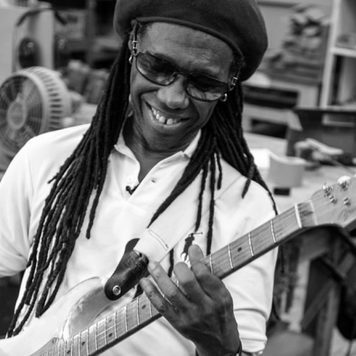 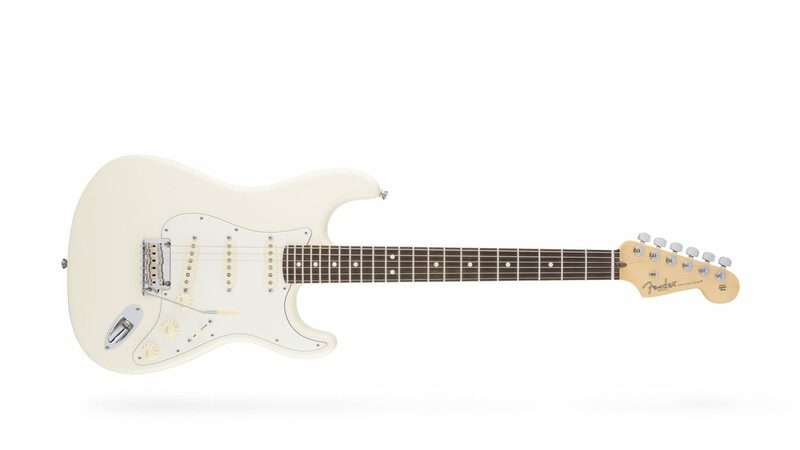 The Strat® doesn’t just create musical icons—it is one. 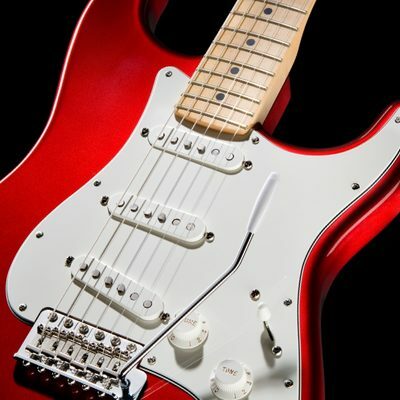 Fender expanded on the Tele’s “slab” body by shaping the body of the Stratocaster with sleekly comfortable foream and body contours that help make the instrument feel like one with the player. 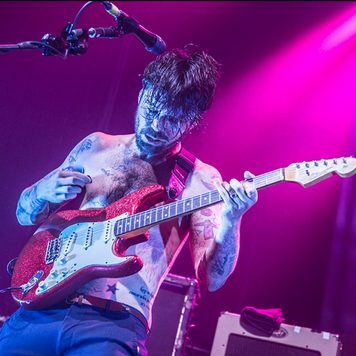 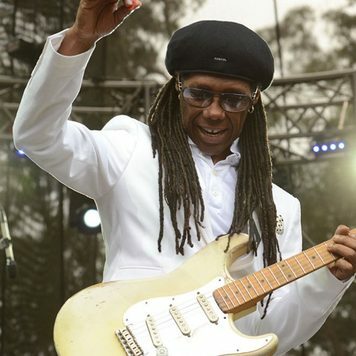 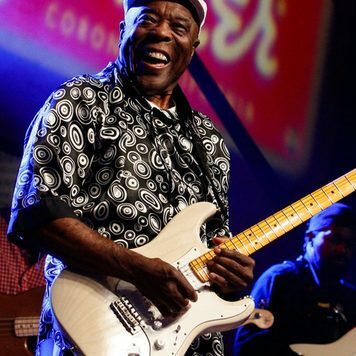 New playing styles surfaced as rock “n” roll evolved. 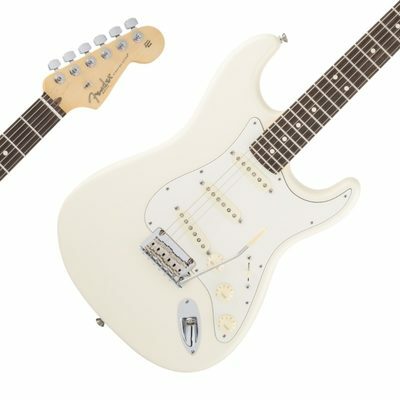 Fender added a third single-coil pickup between the neck and bridge, so players can scream, sparkle and soar while unlocking a wider range of tones. 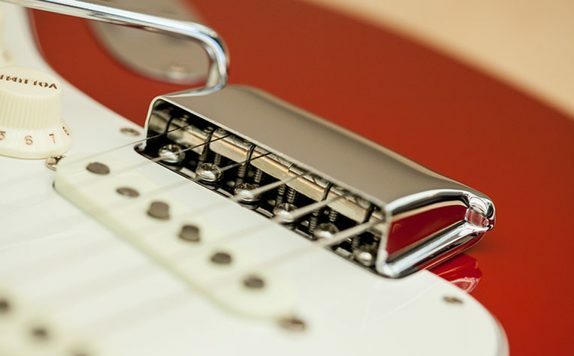 The integrated bridge and saddles were originally devised to help emulate the vibrato-like tones of a lap steel guitar. 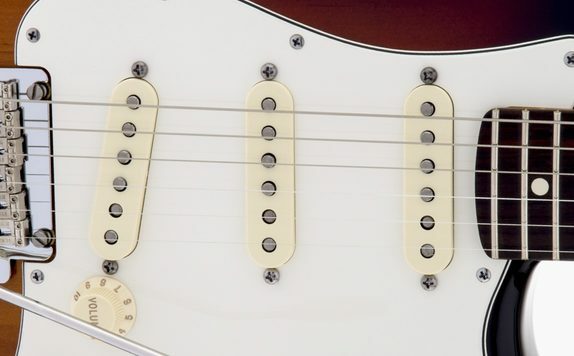 When the tremolo arm is pressed, the bridge pivots with it, letting players alter their pitch and string tension to create expressive new effects. 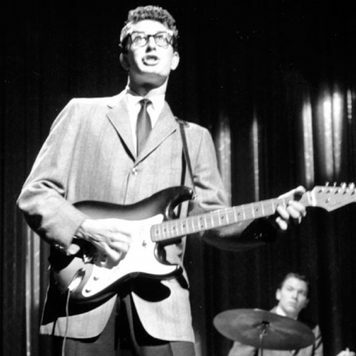 Buddy Holly plays a Stratocaster when he and the Crickets perform “That’ll Be the Day” and “Peggy Sue” on The Ed Sullivan Show. 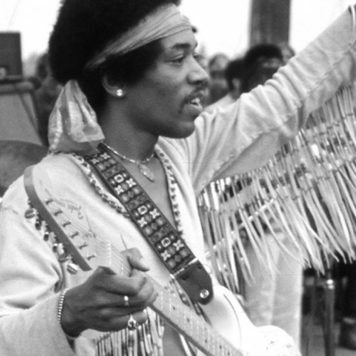 Jimi Hendrix blows Woodstock crowds away with a mesmerizing rendition of “The Star-Spangled Banner,” solidifying one of the most memorable moments in rock “n” roll history.